A stunning collection that offers something different and very eye catching, this Geometric design would look stunning complimenting most décors modern or formal. Oska rugs are made by hand in India using a unique blend of wool and viscose, each rug is super soft and luxurious, just as you would expect from a handmade rug. Choose from four different colours, each made in 3 popular sizes. Bespoke made to measure sizes are available to order. 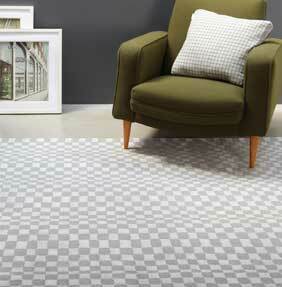 Treat your home to something different with one of our Oska rugs!